This Sunday’s book is less of a cookbook and more of a whole book. Learn about how to be clean and green in everything from food and beauty to babies and decor. 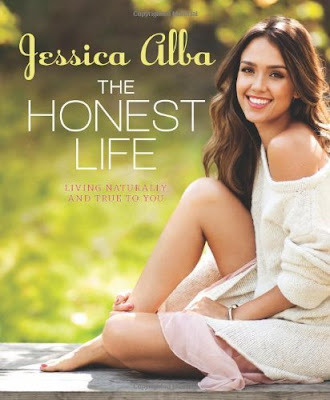 The Honest Life is filled to the max with great tips and some pretty crazy facts about the chemical overload we are subjected to everyday. As you read, you will learn that we can clean up our everyday lives with some quick, cheap switches and by being more mindful of the products we choose to bring into our homes. We love her Honest Company and their mission. Our favorite product? Their sun screen. Now we just need some sun so we really slather it on!